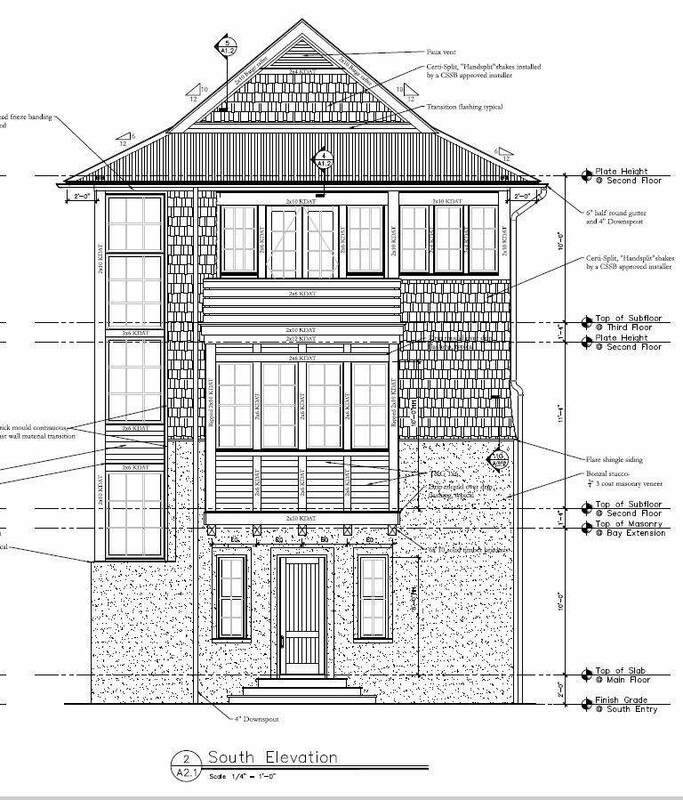 PRE-SALE OPPORTUNITY ON THIS EXQUISITE NEW CONSTRUCTION HOME IN THE GATED COMMUNITY OF SEANEST VILLAGE. This home is designed by R.W. 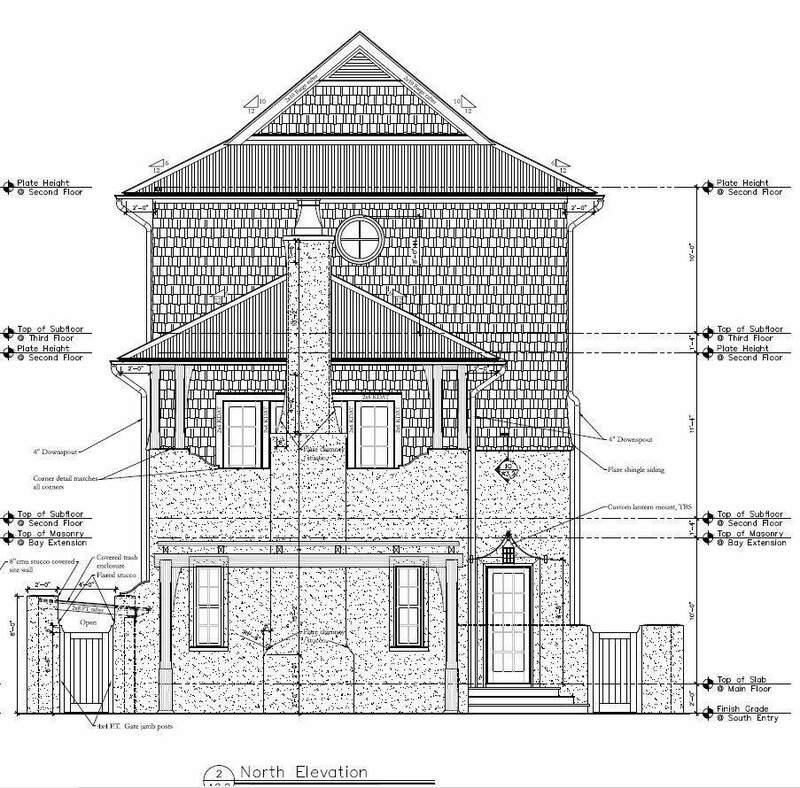 Lowe architecture and constructed by Borges Brooks Builders, a premiere custom home builder on 30A. This homes offers 3 ensuite bedrooms, outdoor terrace with outdoor kitchen, large master suite with private balcony, separate laundry room, media lounge and potential views of the Gulf. 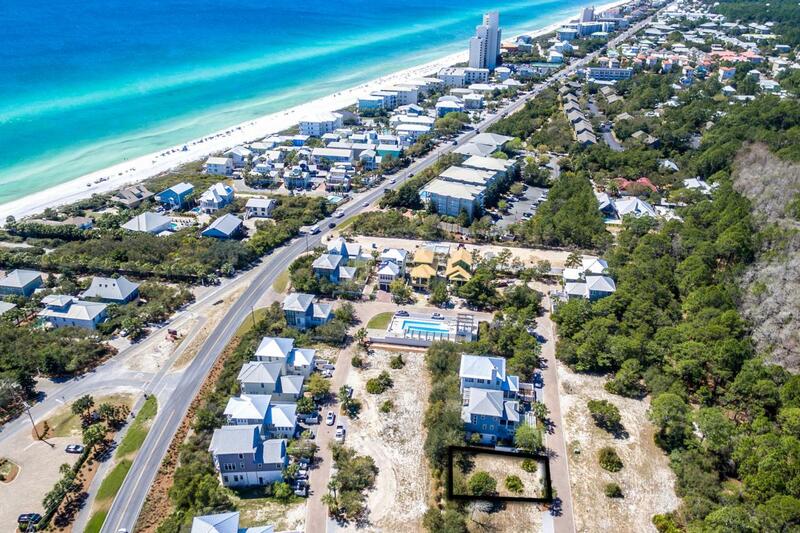 Seanest Village is nestled in the heart of Seagrove Beach along HWY 30A. This private community is comprised of only 42 lots and is complete with deeded beach access, an infinity edge pool, sunset tower, and community grill space. Conveniently located near boutique shopping and local restaurants, Seanest Village is a quick bike ride to down town Seaside.Home price includes budgeted design finishes. Final home price is subject to change based on final design selections.